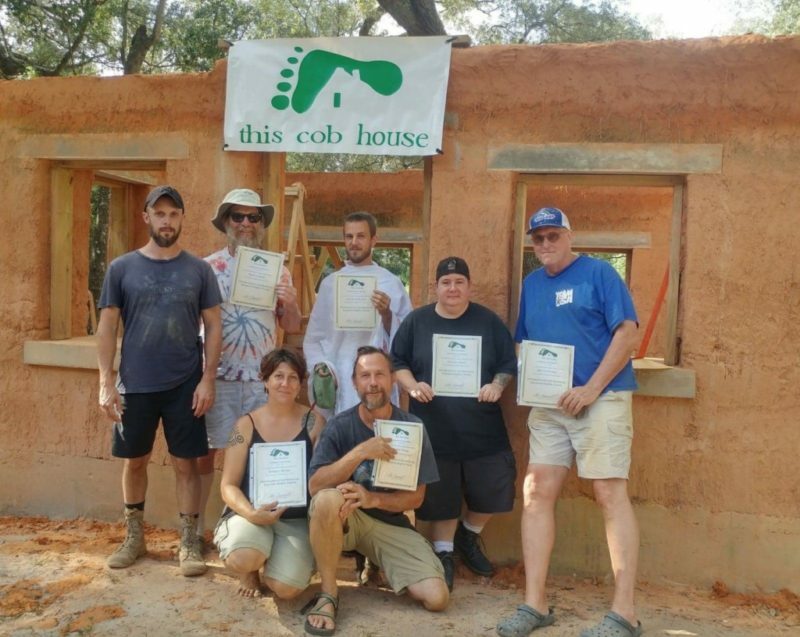 Join Muddbums as we team up with master mason Giovanni Marden in this 2 day workshop building an outside cob rumford fireplace to accompany an existing outside kitchen. 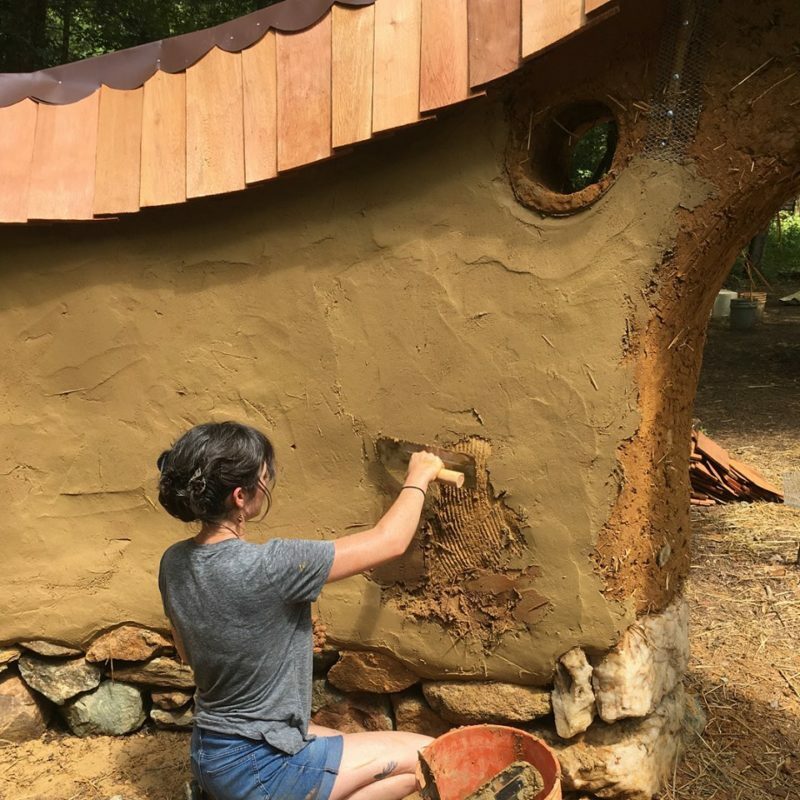 We will be building the inside of the rumford with firebrick and shaping the outside curves with cob. 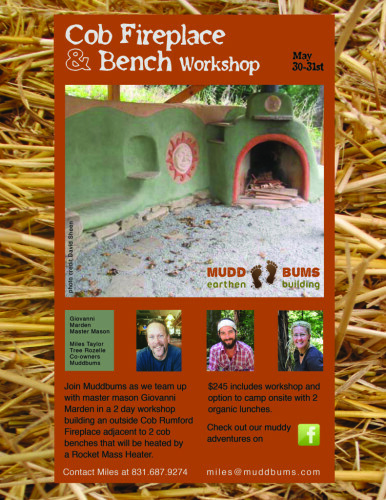 You will also be building 2 benches of cob that will be attached to the sides of the rumford. As we apply cob to the benches you will be able to see the Rocket Mass Heater we have built that will heat the benches in this beautiful outdoor space. 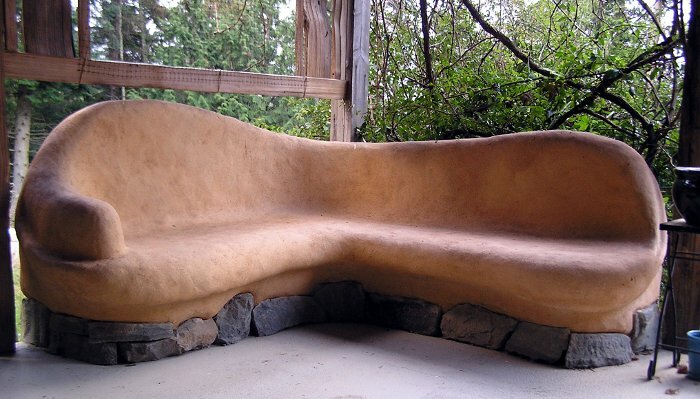 This natural building weekend will be atop a beautiful ridge in the Santa Cruz mountains of California. $245 includes workshop and option to camp onsite. 2 organic lunches included in the price will be served.